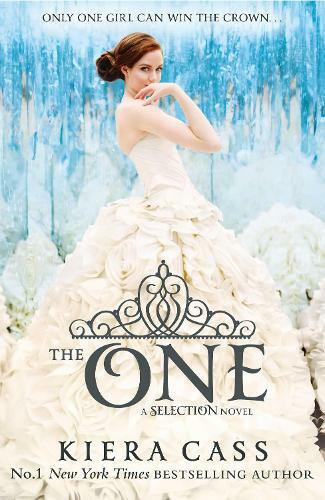 It's swoon meets the Hunger Games in the third instalment of THE SELECTION series! For the four girls who remain at the palace, the friendships they've formed, rivalries they've struggled with and dangers they've faced have bound them to each other for the rest of their lives. America never dreamed she would find herself anywhere close to the crown - or to Prince Maxon's heart. But as the competition approaches its end and the threats outside the palace walls grow more vicious, America realises just how much she stands to lose - and how hard she'll have to fight for the future she wants. The breathtaking third title in THE SELECTION series will make you swoon!